For more than 35 years, Construction Materials Engineers, Inc. has operated in northern Nevada under various names and titles. 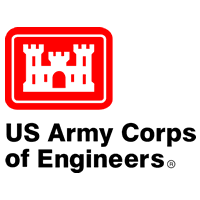 The group was originally established to provide geotechnical engineering services as a part of SEA Engineers, founded in 1954. As the company grew, the geotechnical materials group expanded to become one of the largest construction inspection and testing firms in the northern Nevada and California region. In 1997, the owners of SEA Engineers sold the firm to Stantec Consulting Inc. of Edmonton, Canada and the geotechnical, inspection, and testing operations became known as the Construction Services Group. 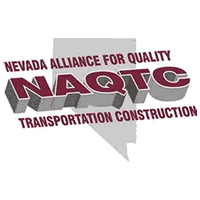 In 2009, changing economic conditions presented an opportunity for the senior managers to purchase the Construction Services Group in Reno. A friendly agreement was culminated with Stantec and Construction Materials Engineers (CME) began operations on May 30, 2009. CME continues to grow in size and diversity. We remain as a top tier provider of geotechnical engineering, project inspection, materials testing, materials engineering design, contractor quality control, and construction administration services to the public and private sectors. We are a major sub-consultant providing geotechnical and field services to numerous engineering consultants throughout Nevada and California. Mr. Crew has been with the firm since 1978 and is the president of the company with overall responsibility for all projects and services. He is a licensed Professional Engineer in Nevada and California and has a BS in Civil Engineering from the University of Nevada-Reno. Mr. Crew is experienced in all project types including roadways, utilities, developments, airports, power, mining, and dams, and has provided project management and engineering oversight on hundreds of projects in northern Nevada and California. 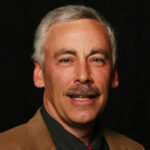 Mr. Legg joined CME in 1998 and is the vice president of the firm. His 30 years of experience includes project administration, quality control, and materials engineering services for airports, buildings, bridges, roadways, mines, power, and military facilities. Mr. Legg provides project management on all project types. Mr. Del Santo has been with the firm since 1999 and is a project manager responsible for the full range of services provided on projects including roadways, utilities, mining, commercial, contractor quality assurance / quality control, army corps of engineers, residential, and NAVFAC facilities. He is a licensed Professional Engineer in Nevada and California and obtained a BS in Civil Engineering from the University of Nevada-Reno. 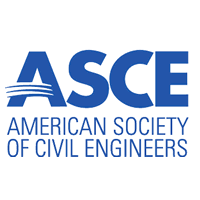 In 2011, he was awarded the ASCE Young Engineer of the Year. Mr. Reynolds has over 30 years of geotechnical engineering experience and has completed approximately 1,000 geotechnical investigations for a wide range of project types including buildings, bridges, pipelines, roadways, airports, dams, power facilities, mines, and more. He received a BS in Geological Engineering from the University of Nevada-Reno and is a licensed Professional Engineer in Nevada and California. Mr. Corkill has over ten years of experience and is a licensed Professional Engineer in Nevada and California. 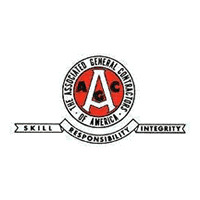 He obtained his BS in Civil Engineering from the University of Nevada-Reno and is NAQTC and ACI certified. He acts as project engineer and resident engineer on a variety of project types, as well as project inspector and testing technician. 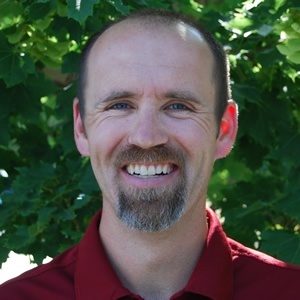 Mr. Corkill has attended both NDOT and Caltrans resident engineering academies. Mr. Vineis has over 25 years of experience and joined the firm in 2003. 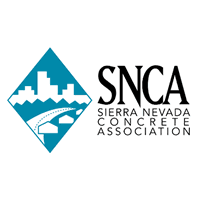 Mr. Vineis is NAQTC, ACI, and Caltrans certified, as well as being an IBC special inspector for structural masonry, prestressed concrete, spray fireproofing, and reinforced concrete. He is experienced in the testing of soils, aggregates, asphalt, concrete, and geomembrane systems. 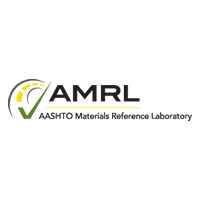 He is responsible for supervision and management of CME’s AASHTO, Caltrans, and Army Corps of Engineer-certified laboratory. 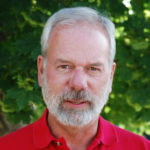 Mr. Weber has been with the firm since 1990 and provides technical coordination, construction management, production audits, project inspection, and materials testing for a variety of project types. 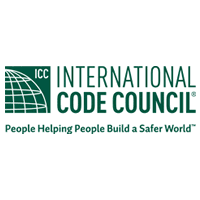 He is NAQTC and ACI certified, as well as being an IBC special inspector for prestressed concrete, spray fireproofing, structural masonry, reinforced concrete, structural steel and welding, and bolting. 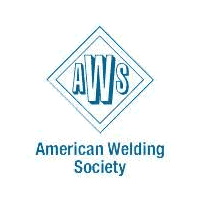 Additionally, Mr. Weber is an American Welding Society senior welding inspector and a senior level non-destructive examination (visual) inspector. He is also a Level III construction administrator. Ms. Hardy is a licensed Professional Engineer in Nevada and received a BS in Civil Engineering from the University of Nevada-Reno with an emphasis on geotechnical. She joined CME in 2013 and is responsible for assisting with geotechnical engineering tasks. Ms. Hardy is a Certified Erosion Sediment and Storm Water Inspector (CESSWI) and a Qualified SWPPP Practitioner (QSP). Ms. Weagel is a licensed Professional Engineer in the states of Nevada and California and received a BS degree in Civil Engineering as well as an MS degree in Environmental Engineering, both from the University of Nevada, Reno. She joined CME in 2013 and is a project manager, working on a variety of projects in the public and private sectors. Katie also assists with concrete mix design formulation and review and is responsible for providing construction administration for various projects. Mr. Legg has been with the firm since 2002 and has 25 years of inspection experience. 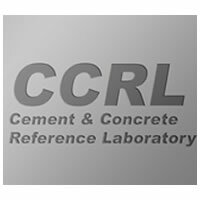 He is NAQTC, ACI, and Caltrans certified, and a certified IBC special inspector for structural masonry, spray applied fireproofing, and reinforced concrete. Mr. Legg provides inspection supervision on projects including roadways, developments, public works projects, infrastructure, and mining. Mr. Allen has been with the firm since 2001 and has over 35 years of experience in geology, inspection, and materials testing. He has an MS and a BS in Geology and is a Professional Geologist in Nevada and a Registered Geologist in Wyoming. 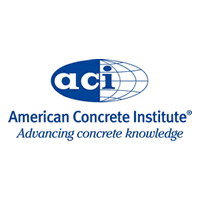 Additionally, Mr. Allen is NAQTC, ACI, and SWPPP certified, including being an IBC certified Special Inspector for prestressed concrete, reinforced concrete, spray fireproofing, structural masonry, structural steel and bolting, and soils. Mr. Anderson has been involved in numerous projects including bridges, dams and levees, pipelines, underpasses and overpasses, roadways, wall design, slope repairs, buildings, and developments. 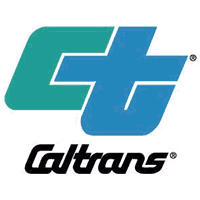 He has experience working with a variety of public agencies including Caltrans, NDOT, USACE, and FEMA. Mr. Anderson received his BS in Civil Engineering with an emphasis in Geotechnical Engineering from UCLA and is a licensed Professional Engineer in Nevada and California. Ms. Hargrove is responsible for Human Resources, Accounts Payable, Accounts Receivable, computer resources, and fleet management at CME, as well as providing assistance with recording and reporting on several large city and state agency projects. Ms. Hargrove has completed several business-related seminars and workshops, as well as completing numerous college courses. She has over 20 years of experience and has been with CME since 2004. Mr. Hampel has over 5 years of construction inspection, material testing, and geotechnical engineering experience and assists with onsite testing and inspection along with geotechnical investigations. 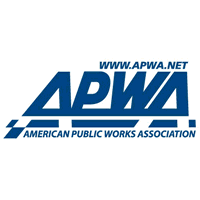 He has worked on a wide range of project types including buildings, pipelines, roadways, airports, dams, water facilities, mines, and more. After receiving a BS in Civil Engineering from the University of Nevada-Reno, he is currently in process for obtaining a Professional Engineering license in Nevada and California.